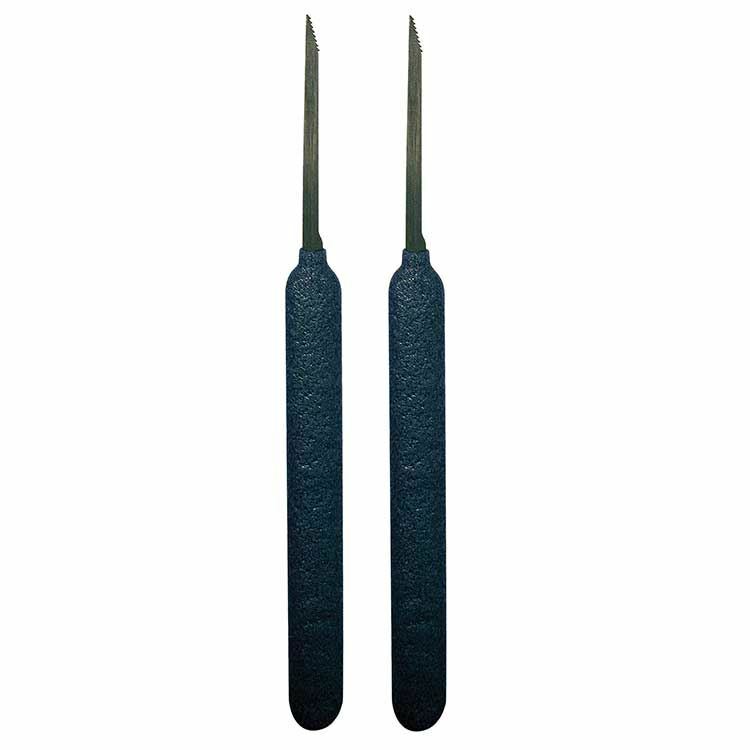 This set gives you two of our popular saw-tooth extractors in Peterson's blue spring steel at one great price. 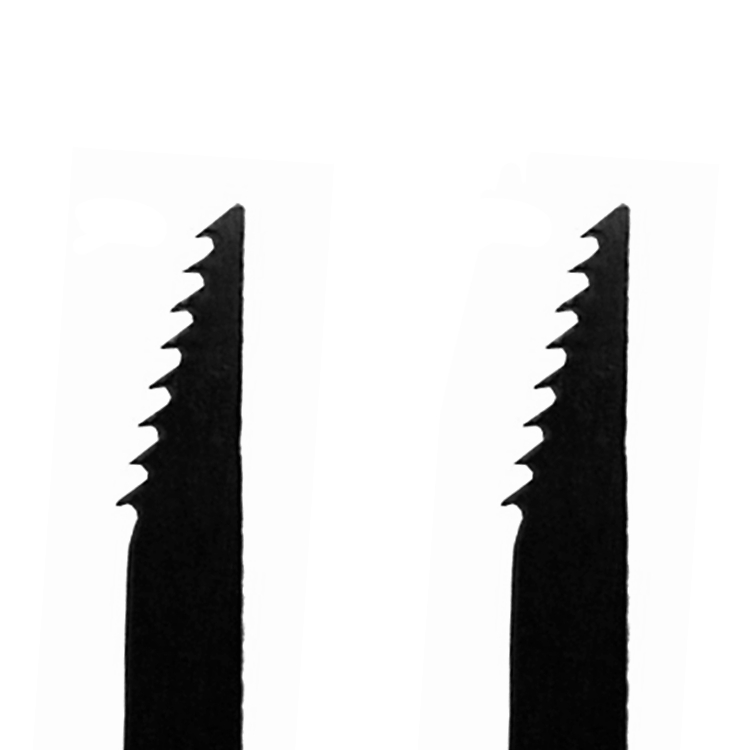 Where other brand extractors make you fight the lock, Peterson's patent-pending saw profile makes the design of the lock work for you. 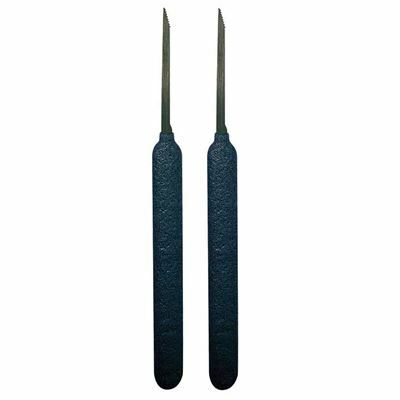 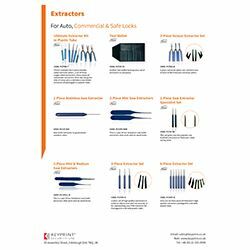 Get the 2-piece saw extractor set today to remove the most stubborn key from any lock in just a few seconds.